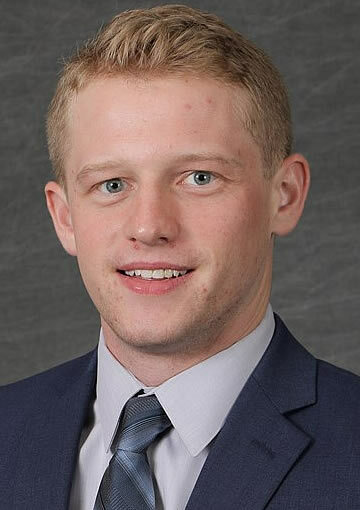 BLOOMINGTON, Minn. – Jan. 14, 2019 – Following Week 14 of the 2018-19 season, the men's Western Collegiate Hockey Association (WCHA) is proud to recognize four student-athletes as its Players of the Week. The honorees for games of Jan. 11-12 are: Lake Superior State junior Max Humitz (Forward), Minnesota State freshman Dryden McKay (Goaltender) and Northern Michigan University junior Philip Beaulieu (Defenseman) and freshman Griffin Loughran (Rookie). 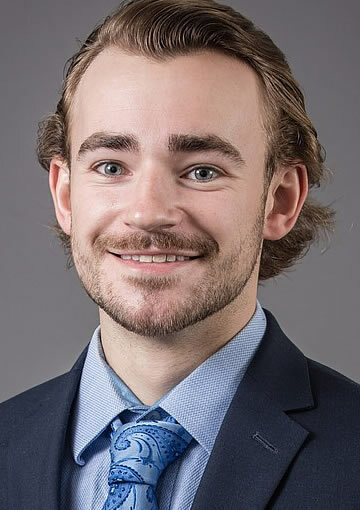 In his first series back with Lake Superior State following the passing of his father, Humitz tallied two goals and two assists for four points as the Lakers went 1-0-1 against Alabama Huntsville. The Livonia, Mich., native's four points tied for the WCHA lead and his +4 rating tied for the league lead among forwards on the weekend. His two goals tied for second among WCHA forwards and his two assists tied for fourth. Humitz garnered two goals and one assist for three points to go along with a +3 rating in Lake State's 7-2 win over UAH on Friday. Humitz's first goal of the game broke a 1-1 tie and gave the Lakers a lead they would not relinquish. His second goal of the game was the Lakers' seventh of the evening. His assist came on the Lakers' first goal of the game – scored by Diego Cuglietta. In Saturday's 1-1 tie, the junior recorded an assist as he set up Brendan McKay for the game-tying goal, scored at 18:03 of the third period, to help Lake State earn a point in the conference standings. With his performance of the weekend, Humitz extended his point streak to five games. Honorable Mention: Lucas Finner, So., Ferris State (Scored a key third period goal on Friday night to knot the contest against Minnesota State and send the game to overtime in Big Rapids; finished +1 for the weekend with two shots in the two outings to go with nine faceoff wins); Jake Jaremko, So., Minnesota State (Racked up four points on a goal and three assists, along with five shots on goal and a +3 rating, in helping Minnesota State to a road league sweep at Ferris State last weekend); Joseph Nardi, So., Northern Michigan (Led the WCHA with three goals over the weekend and was tied for fourth with three points; opened the weekend with a career-high two goals on Friday and had the game-winner on Saturday). Beaulieu scored a pair of assists in the series opener on Friday for his 21st career multi-point outing. His first assist came on the game-winner in the first period while his second was on the Wildcats fourth goal of the game. He also added an assist on an empty net goal on Saturday. Beaulieu led the WCHA among defensemen with his three assists and three points. His plus-five rating also tied for the conference lead among blue-liners. The honor is Beaulieu's third weekly award – and second in a row – this season. Honorable Mention: Justin Baudry, Sr., Bemidji State (recorded a goal and an assist to go with four blocked shots and a +2 rating against Alaska); Cooper Zech, Fr., Ferris State (finished with two points on a pair of assists in the Bulldogs' series with Minnesota State); Jacob Nordqvist, Fr., Lake Superior State (tied for the WCHA and NCAA lead with a +5 rating on the weekend; also blocked four shots and picked up a goal and an assist against Alabama Huntsville); Tyler Rockwell, So., Michigan Tech (Had two points, blocked three shots and finished +2 in Tech's split with Bowling Green); Ian Scheid, Jr., Minnesota State (recorded a goal and an assist, four shots on goal with five blocked shots and a +2 rating against Ferris State). McKay had 45 saves on 48 shots for a .938 save percentage and 1.46 goals against average in two wins at Ferris State last weekend. The freshman made 17 saves in Friday's 3-2 overtime win over the Bulldogs before turning aside 28 of 29 shots in Saturday's 2-1 victory. 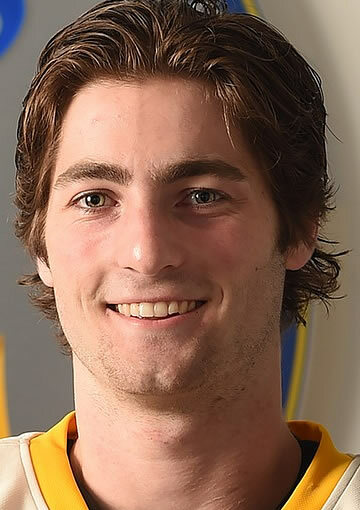 The Downers Grove, Ill., native stands 11-4-1 with a 2.05 GAA and .919 save percentage for the year. Honorable Mention: Zach Driscoll, So., Bemidji State (posted a 1-1 record with 50 saves in regulation in the Beavers' home split with Alaska); Eric Dop, So., Bowling Green (backstopped Bowling Green to victory in game two at Michigan Tech with a season-high 34 saves against the Huskies); Justin Kapelmaster, Jr., Ferris State (Finished with league-high 80 saves in the weekend series against Minnesota State in a pair of one-goal setbacks. 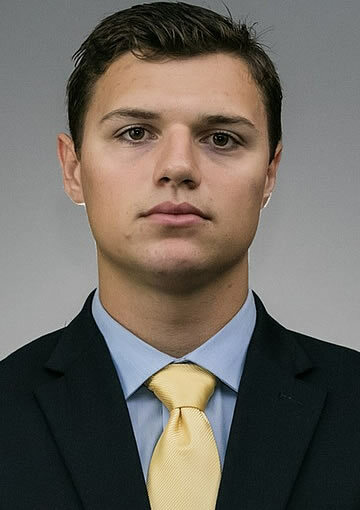 ); Robbie Beydoun, So., Michigan Tech (had a shutout with a 1.54 goals-against average and .947 save percentage in a split with Bowling Green); Atte Tolvanen, Sr., Northern Michigan (one of two WCHA goaltenders with a 2-0 record on the weekend; stopped 37-of-39 shots and finished with a 1.00 GAA in NMU's sweep of Alaska Anchorage). Loughran continued his scoring tear with a league-leading three points among WCHA rookies over the weekend. His two assists in Friday's win at Alaska Anchorage gave the West Seneca, N.Y., native his third multi-point game since December 15. Loughran also added an assist on Saturday's game winning goal against the Seawolves. The freshman now has eight points over the past five contests. Honorable Mention: Owen Sillinger, F, Bemidji State (recorded his team-leading third game-winning goal of the season on Friday and posted an assist to aid the Beavers in a 3-0 victory to open the series for his second multi-point game of the season); Alex Barber, F, Bowling Green (scored two goals, including Saturday's game winner, in Bowling Green's Saturday win at Michigan Tech); Cooper Zech, D, Ferris State (finished with two points on a pair of assists in the Bulldogs' series with Minnesota State); Melvin Karlsson, F, Lake Superior State (picked up two points on a goal and an assist in the Lakers' 7-2 over Alabama Huntsville on Friday); Dryden McKay, G, Minnesota State (stopped 45-of-48 shots in the Mavericks' sweep at Ferris State).